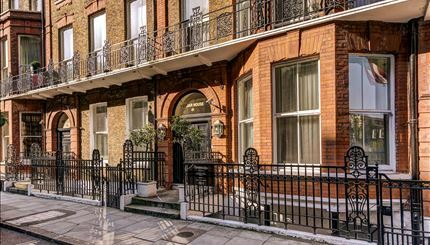 Cedar House has kept its beautiful original Victorian façade and comprises a selection of modern newly decorated apartments in the heart of Marylebone. 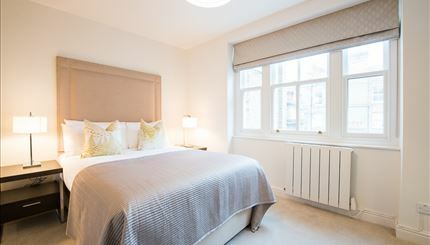 Situated directly off Marylebone Road and Marylebone High Street, Cedar House is ideally located to enjoy the many highlights that Marylebone has to offer, including a number of fantastic restaurants, pubs and bars as well as a range of high end, boutique shops on Marylebone High Street. 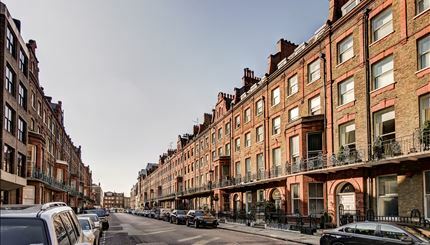 The launch of The Chiltern Fire House in the neighbourhood, with its popularity amongst celebrities, has made Marylebone the recent ‘in’ place to be. Many local attractions include Madame Tussauds, The Wallace Collection and The Sherlock Holmes Museum. Grade I listed Regents Park is also close by where London Zoo is based. 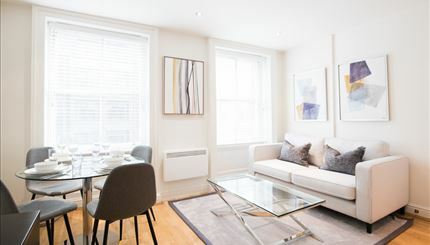 These apartments are ideal for professionals and students alike with many places of higher education close to hand, to include The University of Westminster, University of London, Slade School of Fine Art and the British American Collage London. 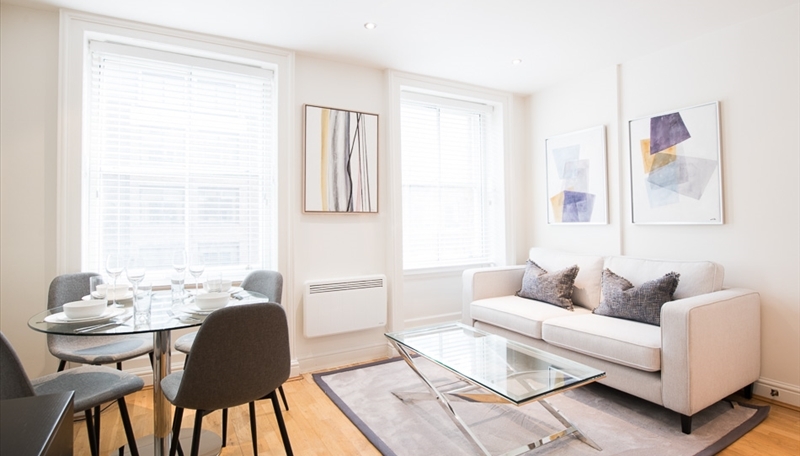 Cedar House is located just to the west of the award winning Marylebone High Street and immediately south of Marylebone Road and Regent’s Park. 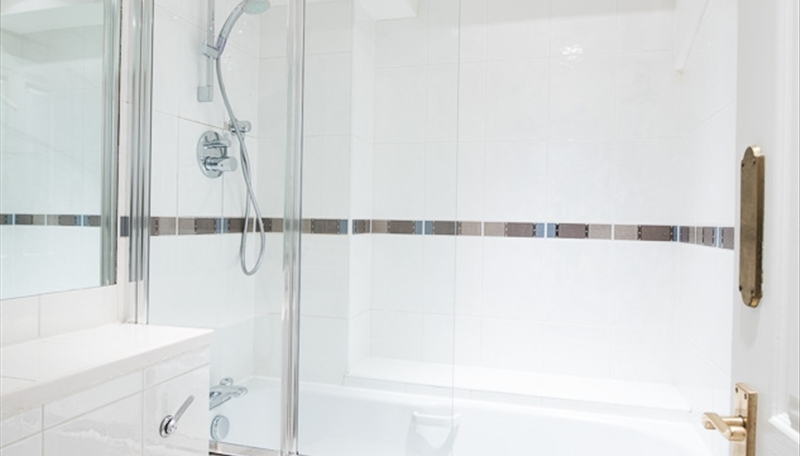 The nearest underground station is Baker Street, which is served by the Jubilee, Bakerloo and Hammersmith and City lines and Regent’s Park, which is served by the Bakerloo line.